An Italian sweepstake inspired our recipe. 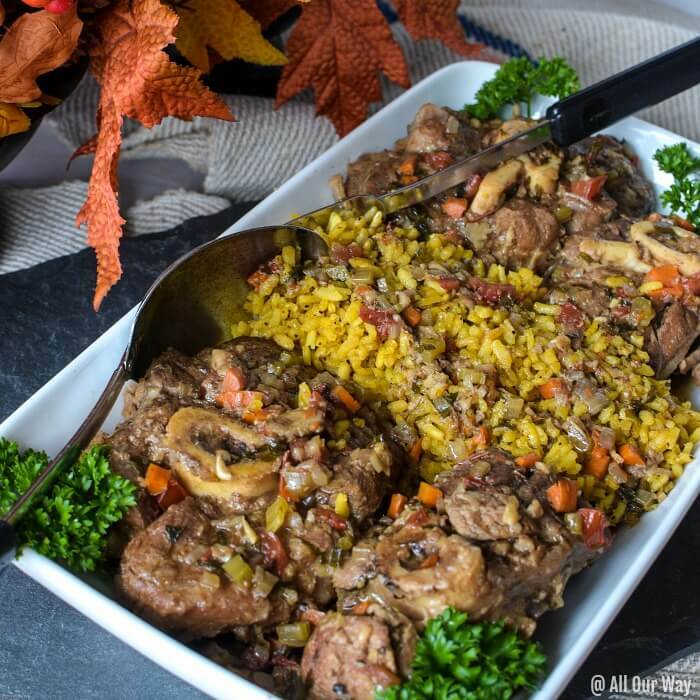 We wanted to make Ossobuco alla Milanese last year commemorating the win but we couldn’t find meaty veal shanks. Then out of the blue, we discovered them in Florida at a Costco. 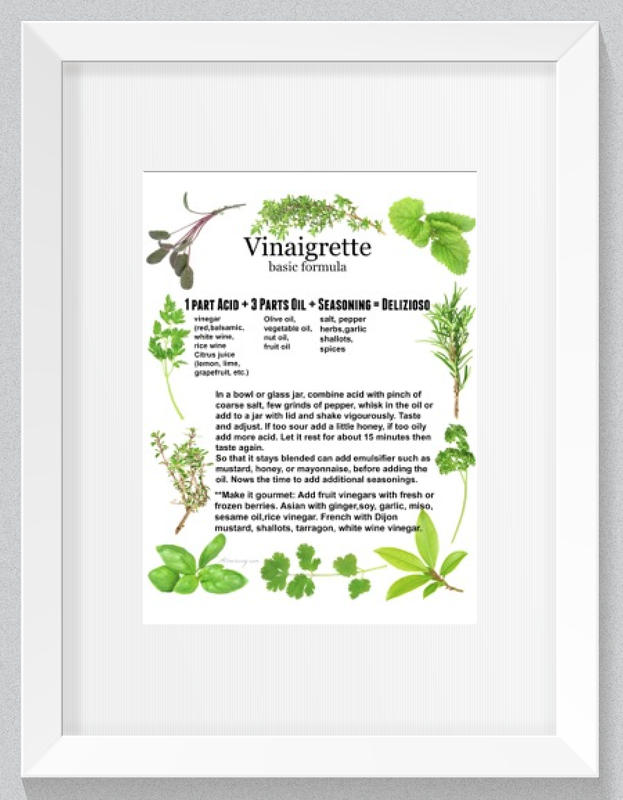 Talk about traveling far and wide to find the right ingredients! If you’re wondering how a sweepstake connects to a braised meat dish it’s because of the bicycle I won. That bike was the first handmade bike of its type. And before you start shaking your head in confusion, the prize came from outside of Milan. I wrote to Roberto, CEO of OMAST, a sponsor for the contest. I asked what’s his favorite dish. He said Ossobuco alla Milanese. I promised that I’d make the traditional Italian dish, and here we are. 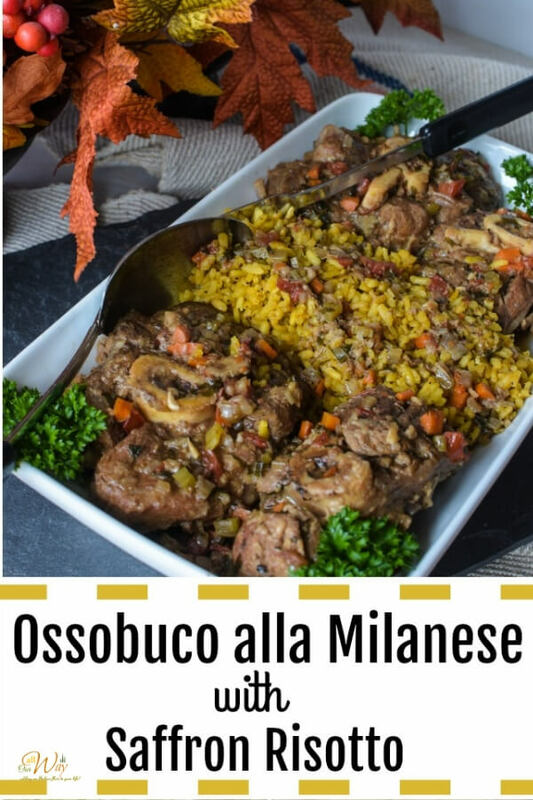 Milan, in the Lombardia region of Italy, claims to be the city that gave birth to ossobuco. The word (“oss bus” in Milanese dialect) means “bone with a hole”, a reference to the marrow hole at the center of the veal shank. Originally, Italians made this dish in the winter time on charcoal or wood stoves. The veal shanks cooked for hours warming the household. Can you imagine the wonderful aroma that filled the house? The lengthy braise time reminded me of our ragù. It appears the Italians are masters at slow-cooking meats. Our Maiale al Latte (Pork Roast Braised In Milk) is fork tender. The best ossobuco comes from the meatier hind leg. The shanks should be no thicker than 1 1/2 inches. Although the thick pieces look good, they need to cook longer and they could end up chewy instead of fork tender. Veal broth is ideal for this recipe, but if that’s not available (we didn’t have any) use chicken broth. From what I’ve read, using stock instead of broth does not give that optimum flavor. 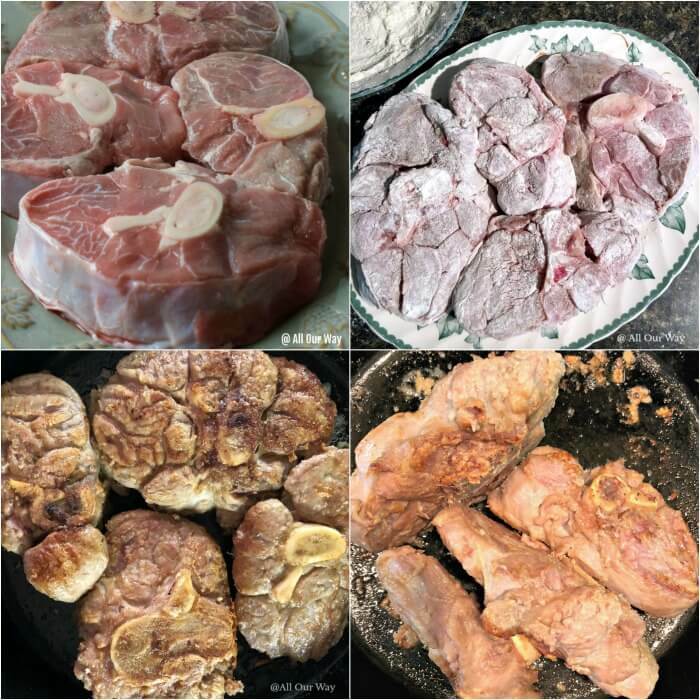 If you spend money on expensive veal shanks you want to use the best ingredients. Next comes the vegetables. 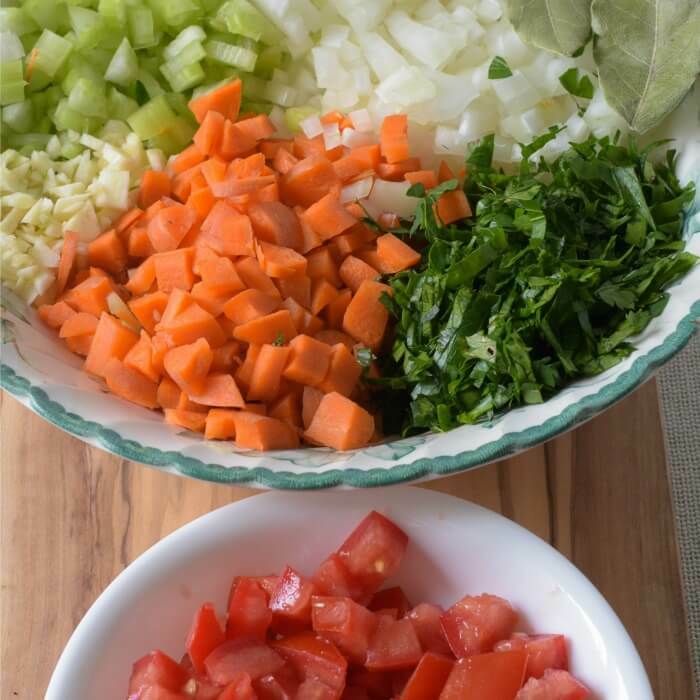 The onion, celery, carrots, garlic, bay leaves, and parsley cook in a pan until softened. The Marsala deglazes the pan and then the stock and tomatoes go in along with the veal shanks for a long slow braise. 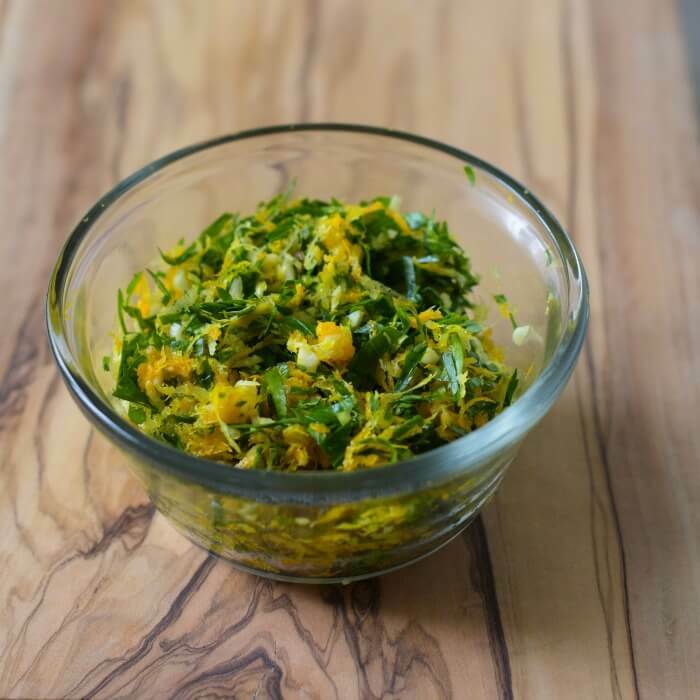 Our gremolata is a combination of grated lemon and orange, minced garlic, and fresh chopped Italian parsley. We added it to the finished ossobuco dish just before serving. Give this recipe a try. You won’t be disappointed! We promise. In a large shallow platter, season flour with salt and pepper. Dredge the veal shanks in the mixture and tap off any excess. In a large heavy skillet or Dutch oven, over medium flame, heat the oil and butter. Sear the shanks on all sides, turn bones on sides to hold in the marrow. Add more oil and butter if needed. Remove the browned veal shanks and set aside. 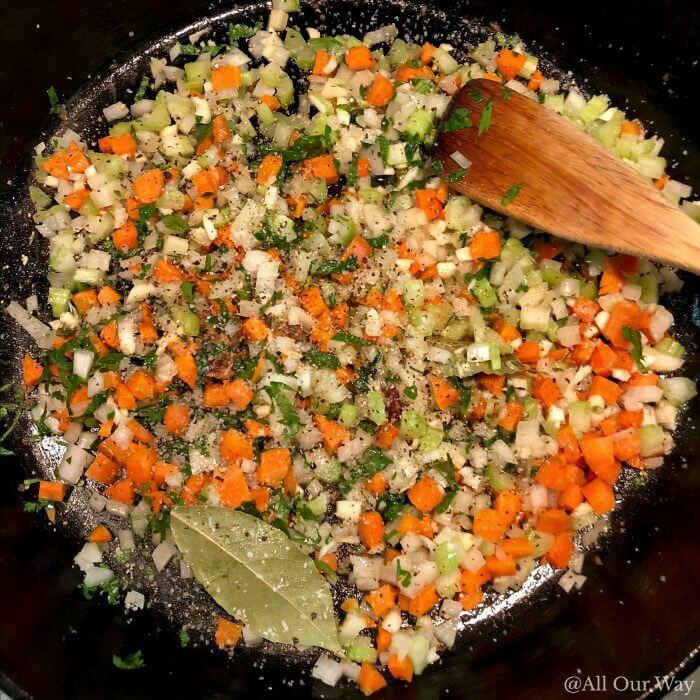 Add onion, celery, carrots, garlic, bay leaves, and parsley to the pan and cook until softened. Season with salt and pepper. Raise the heat to high, add the wine and deglaze the pan. Return the shanks to the pan, add the broth and tomatoes, drizzle with olive oil. Reduce the heat to low, cover and cook for about 1 1/2 hours or until the meat is tender. Baste the meat a few times during cooking. Remove the cover, continue to simmer for 10 minutes to reduce the sauce a little. Combine all ingredients in a small bowl. Stew the gremolata over the ossobuco before serving. 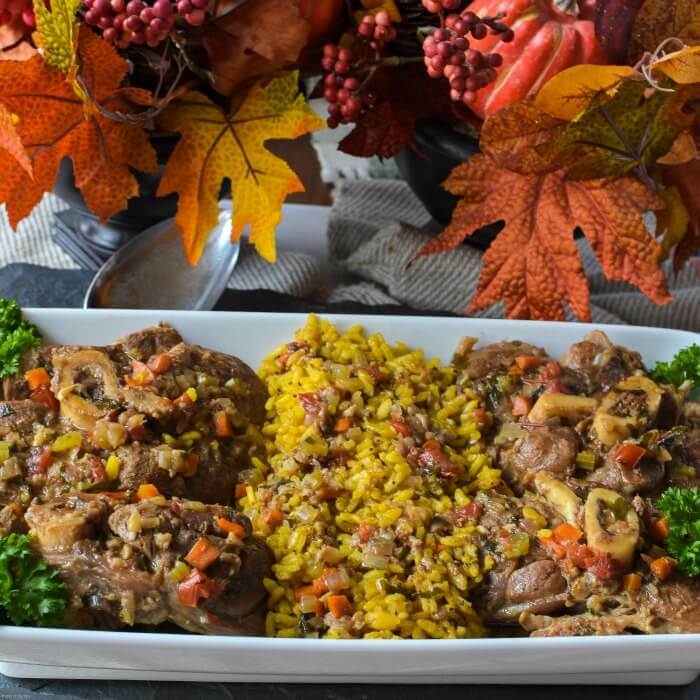 Serve ossobuco with Saffron Risotto. In a large saute pan, melt butter over medium heat. Add oil and rice and cook for 2 minutes, stirring to coat each grain. When rice begins to make a crackling sound, add saffron threads. Add 1 cup of the warm chicken broth and cook, stirring, until the rice has absorbed the liquid. Add the remaining broth, 1 cup at a time. Continue to stir, allowing the rice to absorb each addition of broth before adding more. Test the rice for doneness, it should be al dente but creamy. Remove risotto from heat, add grated cheese, salt, and pepper. 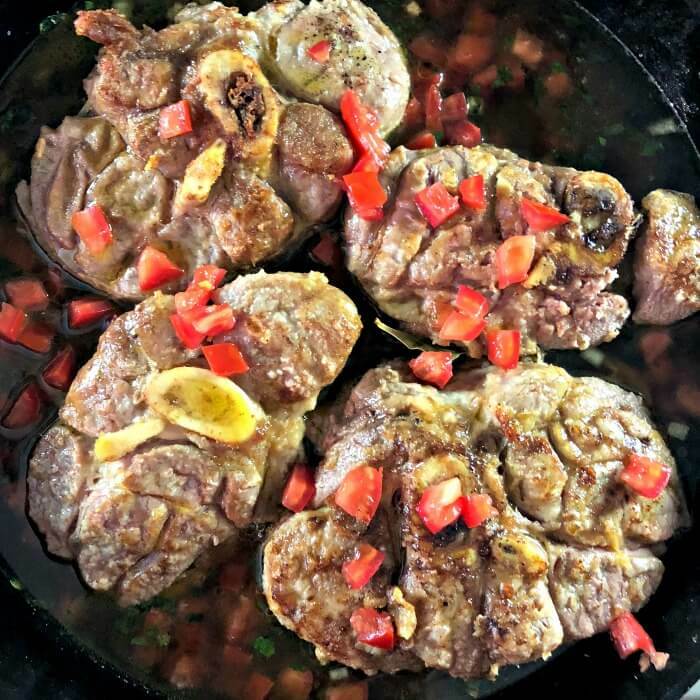 Serve at once with Ossobuco alla Milanese. 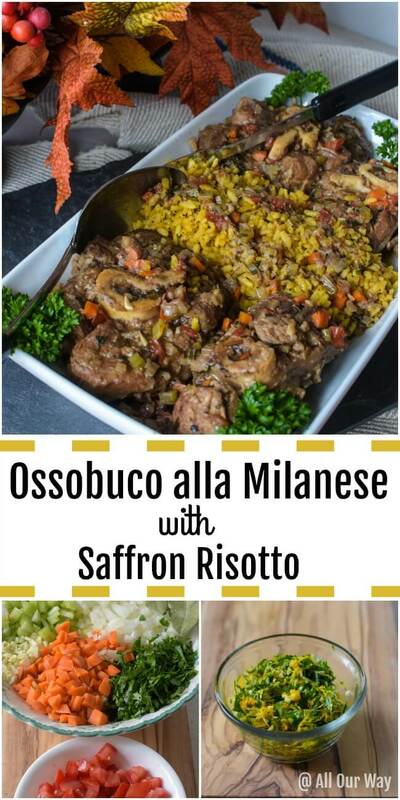 Adapted from Tyler Florence's "Osso Buco Milanese"
The first time I had Osso Busso was in Italy, and this looks absolutely incredible. I remember it being delicious and the meat so tender. This is well seasoned and a beautiful recipe! Oh my goodness, my mouth is watering. The images of this fantastic Italian dish look amazing. I need to try out this recipe ASAP! Risotto equals comfort food to me. I’ve been craving it for weeks now and to find the risotto from my favorite part of Italy in front of me; well, now I have to make it. Once again, as always. many thanks for sharing this amazing recipe. That sounds like a scrumptious and hearty meal. 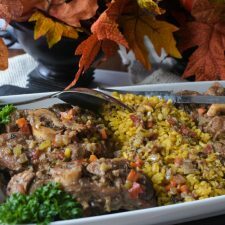 I love veal shanks and this with risotto sounds like the perfect meal on its own. Love how authentic this looks. What an amazing dish! This looks delicious. I wish I could find veal around here, I’d make this dish in a heartbeat. This looks so dang good. Seriously. I want to make this one! Great idea in the cold autumn evening. I bet those flavors are amazing! Cannot wait to try this! Love! Thank you for sharing this great recipe. Thank you for the nice words, Dan!